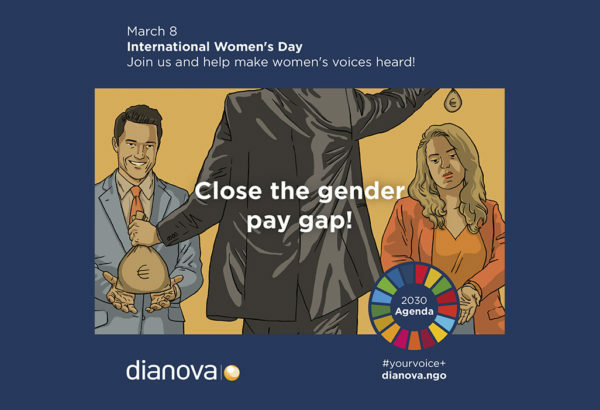 Dianova launches the campaign #YourVoice+ to Achieve True Gender Equality. 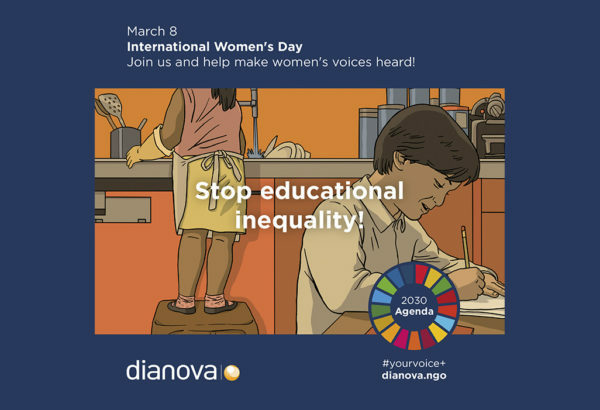 Aims to help eradicate the multiple barriers that prevent women from accessing a real equality in education and workplace. Also to give both men and women a voice in order to help to achieve the Vision of the 2030 Agenda. Abandoning discriminatory laws, the global GDP could increase 26%. 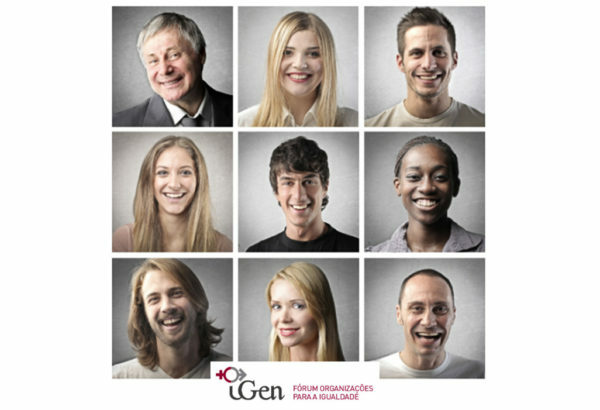 Dianova joined the iGen Forum, committing itself to developing actions to promote gender equality. Is the first organization of the social economy to join this Forum. 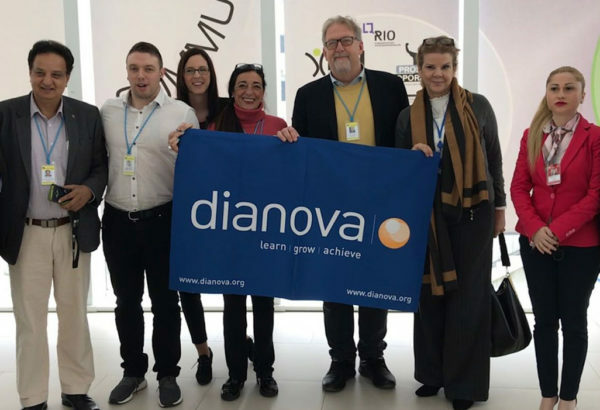 Dianova already has a history in the area of ​​Gender Equality such as the two honourable mentions in the Equality and Quality Award, within the scope of the 11th and 12th Edition.